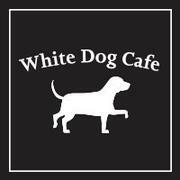 A White Dog Café Employee will be an expert at welcoming our guests into our home with warmth, enthusiasm, and grace in this fast-paced, multi-faceted, neighborhood cafe. 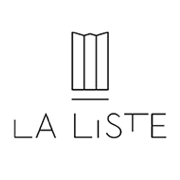 This candidate will have a desire to continue to learn and grow within our organization. The ideal candidate is positive, responsible, hands-on and a team player that has strong communication skills and can handle multiple tasks in a friendly manner with grace and composure.